Irvine, California, February 2014 — Pacific Power Source is pleased to announce the release of an expandedDC voltage transient per LDC302, test condition U of MIL-STD704, Rev F. range of test routines, specifically designed to test DC products for compliance with Department of Defense Interface Standard Mil-Std-704 and RTCA standard DO-160, Section 16 for commercial aircraft power test. This new software option expands Pacific Power Source Inc.’s growing portfolio of Avionics Compliance Test options with DC test capabilities. The Mil-Std-704 test standard is published by the Department of Defense and applies to all military aircraft, both fixed wing and rotary. The DO160 test standard is published by the Radio Technical Commission for Aeronautics (RTCA), a private, not-for-profit Corporation that develops consensus based recommendations regarding communications, navigations and air traffic management for commercial aviation. Both standards cover AC as well as DC Test requirements. 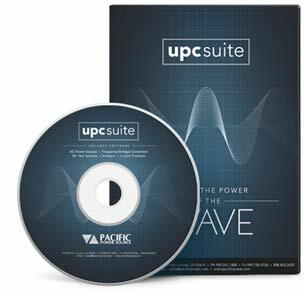 Available as integrated option packages running inside the Pacific Power Source UPC Studio Windows control program, the Pacific Power Source Inc. MIL-STD-704F and RTCA/DO160 options include the latest revision test sequences for both AC and DC power groups. Detailed test reports in Rich Text Format are generated automatically at the end of each test run. Included test report templates can be customized with the End-users Logo’s and company name as needed. As an integral part of the UPC Studio software, the MIL-STD-704F and DO160G test options are available for both the Linear AMX Series AC Power Sources – which offers superior performance – as well as the Switching ASX Series AC Power Sources – which offers compact size. For very high power avionics testing requirements, the 3060-MS Series AC Power source provides the required high current capability. 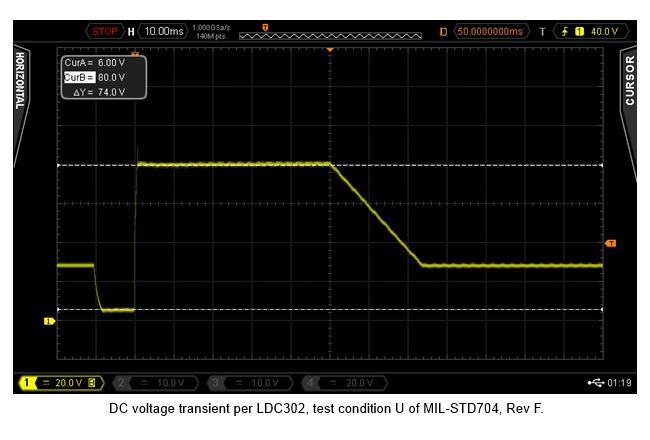 For DC testing, the optional DCR600-20 module can be added. “We are pleased to expand available test coverage for new and existing customers of Pacific Power Source products. This new expansion to our Avionics Test offerings allows our customers to get additional use and value from their AC Power Source investment and saves them a considerable amount of setup and programming time when performing these compliance tests.” according to Herman van Eijkelenburg, Director of Marketing for Pacific Power Source. Target customers for these new DC avionics test options are EMC Test Labs involved with defense avionics product certification and testing. Also, manufacturers of DC powered avionics equipment that need to certify their products to this military or commercial standards can use this option to check for compliance during early stages of product development. Pacific Power Source, Inc., founded in 1973, is a world leader in high-performance AC Power Sources and Power Conversion Equipment. The company designs and manufactures its products at its headquarters and main facility in Irvine, Calif., and maintains sales and service centers in the US, China, the United Kingdom and Germany. In addition, Pacific Power Source has a worldwide network of sales representatives and distributors. Major markets served by Pacific Power Source include Commercial/Industrial and Military, with applications ranging from Research and Development and Manufacturing to Facility Power. Key market segments include Aerospace, Appliances (“Whiteware”), Communications, Computers, Government Laboratories, Lighting, and Test and Measurement Instrumentation. The company’s customers include a broad array of domestic, military, and multinational firms with operations throughout the world. 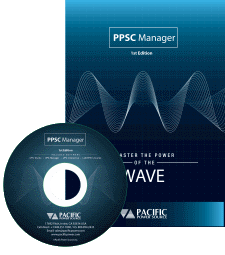 For more information on this product, please visit https://pacificpower.com or call us at (949) 251-1800(949) 251-1800, or email sales@pacificpower.com.